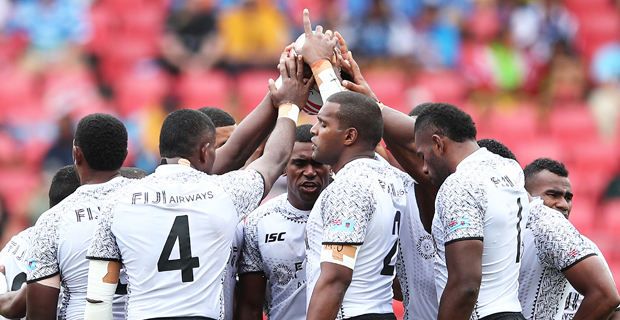 Fiji Airways Men’s National 7s Coach Gareth Baber says it is now about being confident in what you have as a plan as the team aims to be the first to win two Singapore 7s titles. He says it's now about managing the distractions and also being vigilant in monitoring the group for fatigue. Baber says there were a few players that played more games than others and they will work on managing them this week. Fiji will face South Africa, Scotland and Canada in this weekend’s Singapore 7s. Fiji face Canada at 4.36pm Saturday, they take on Scotland at 8.02pm Saturday and face South Africa at 11.28pm Saturday in their final pool match. The Cup quarters will start at 3.30pm Sunday, the Cup semifinals kick off at 7.50pm Sunday and the Cup final will start at 11pm Sunday.